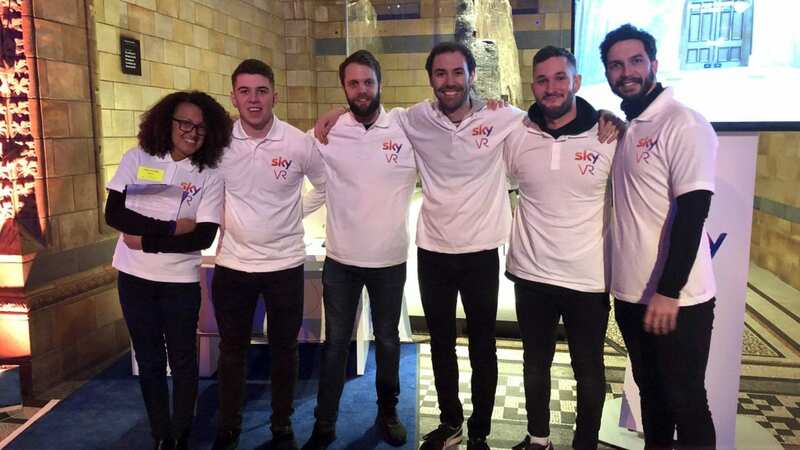 Long-time Elevate client, Avvio Reply, recently teamed up with SkyVR for a once in a lifetime event. 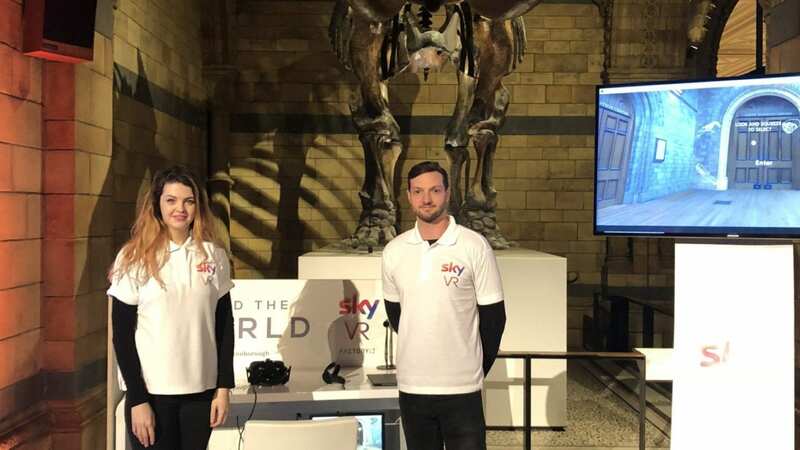 SkyVR partnered with none other than Sir David Attenborough and the London’s National History Museum for an after hours launch of Hold the World. Hold the World is a new VR experience that “instantly transports the viewer from the comfort of their home to London’s Natural History Museum, where they can get their hands on rare specimens from its world-famous collection as they go behind the scenes to explore areas usually closed to the public.” The event included an introduction to the VR experience, a Q&A with Sir David, and several demonstration stations. Elevate brought together a team of the industry’s best technical demonstration staff, including several elite VR Demo Specialists to help with the event’s demonstrations. The team was tasked not only with ensuring a safe VR experience, but were on the frontlines of introducing the new programming. Elevate and our team were proud to be a part of such a ground-breaking and thrilling experience.